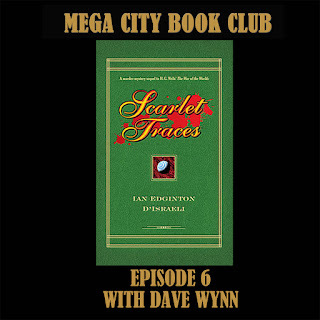 Dave Wynn, sometimes known as Judge Pal or Shaolin Monkey, brings along the three splendid volumes of Scarlet Traces, just as Ian Edginton and D'Israeli's fantastic series returns to the Prog. There are Martian war machines and spoilers aplenty! You can find Dave's fabulous 2000AD sculptures on his DeviantArt page. 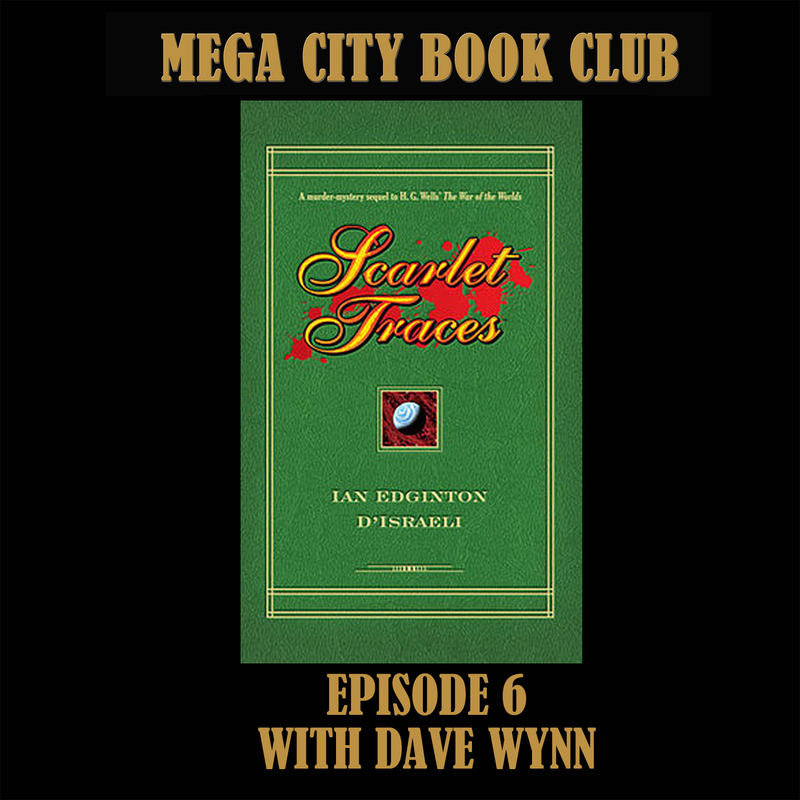 The hardbacks we discuss are now out of print but there's a new collected edition coming from Rebellion and 2000AD in 2017.